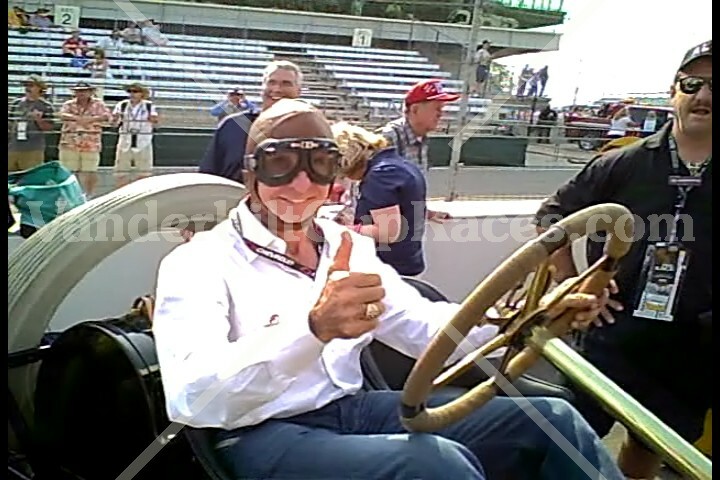 1:23: Emerson Fittipaldi gives a thumbs up before the parade lap. 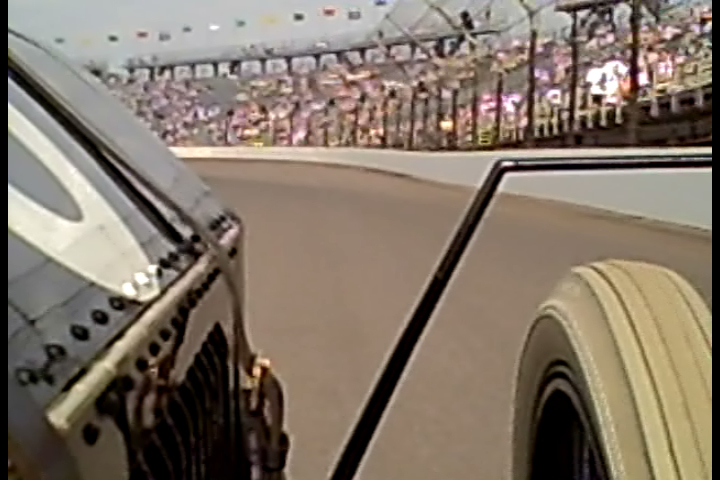 4:58: See how close Emerson bings theBlack Beast to the wall at Turn 4, where five hours later JR Hildebrand crashed during the last lap. 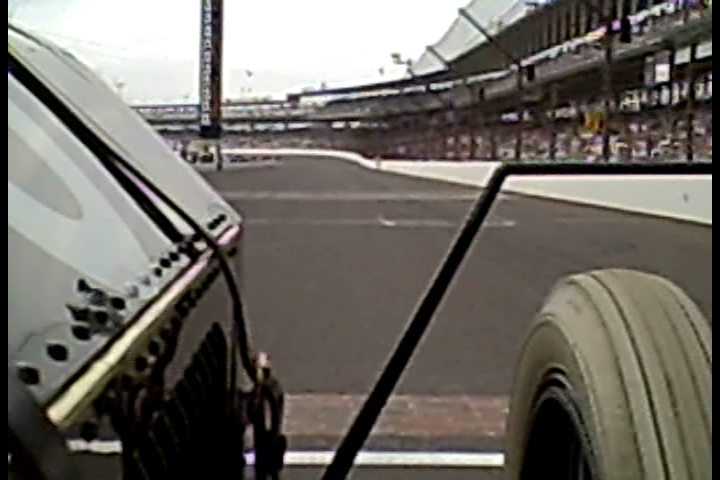 5:53: The Black Beast passes the "yard of bricks" at an estimated speed of 68 mph. 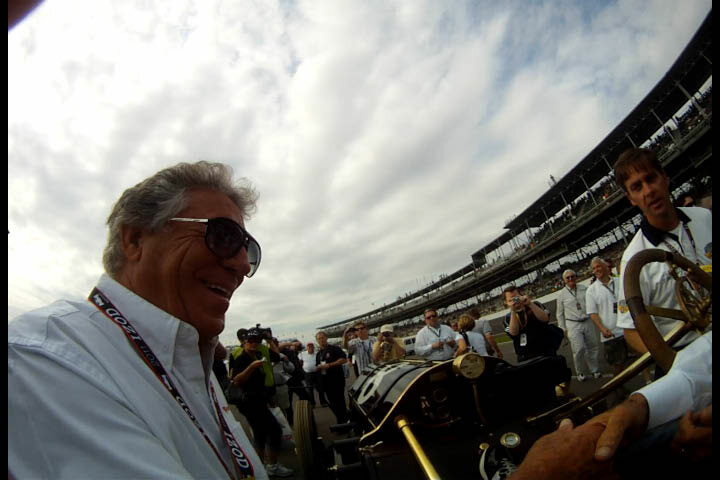 7:38: After the parade lap, Emerson is congratulated by Mario Andretti. The Orphan car show of the Studebaker Club in Massapequa was canceled today at 7 am. It is going to take place on the rain date of June 26.